Kenneth Doss | Casarino Christman Shalk Ransom & Doss, P.A. Kenneth M. Doss is a native of Delaware. He attended the University of Virginia, obtaining his B.A. in 1987, and studied law at the T.C. Williams School of Law of the University of Richmond, receiving his J.D. in 1990. Mr. Doss was admitted to the Bar of the State of Delaware in 1990 and the Bar of the Commonwealth of Pennsylvania in 1991. He is also admitted to practice in front of the United States District Court for the District of Delaware. He holds a BV rating in the Martindale-Hubbell Bar Register. Mr. Doss is a Director of the firm and has been in private practice with the firm since 1990. His practice includes civil litigation, appellate work, and handling insurance matters. In addition to this, Mr. Doss is a member of the Delaware Bar Association, the Pennsylvania Bar Association, and the American Bar Association. He is also a member of the Defense Counsel of Delaware, the Defense Research Institute, and is a Cooperating Attorney with Delaware Volunteer Legal Services. Mr. Doss is a Director of the firm and has been in private practice with the firm for 26 years. 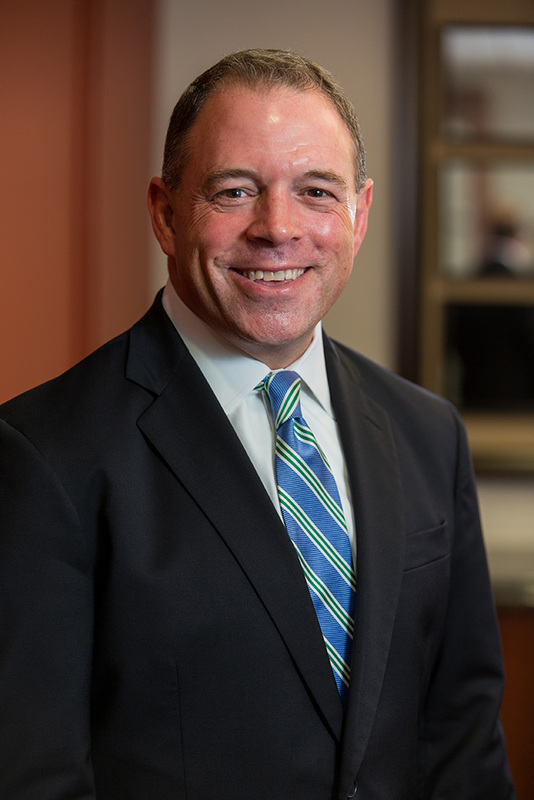 His practice includes civil litigation for defendants in areas of personal injury, premises liability, construction litigation, products liability, insurance coverage disputes (including advisory opinions) and appellate work. In addition, Mr. Doss is a member of the Delaware Bar Association, the Pennsylvania Bar Association, and the American Bar Association. 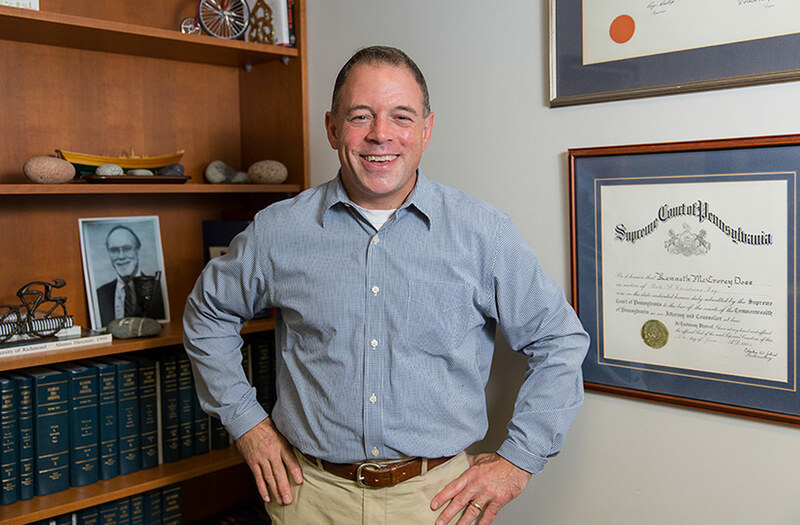 For his practice areas, he is also a member of Defense Counsel of Delaware, the Defense Research Institute and is a Cooperating Attorney with Delaware Volunteer Legal Services. He regularly teaches at seminars for other members of the bar on topics such as Trying Civil Cases in Delaware, Uninsured and Underinsured Motor Vehicle Coverage and Deposition Strategy.